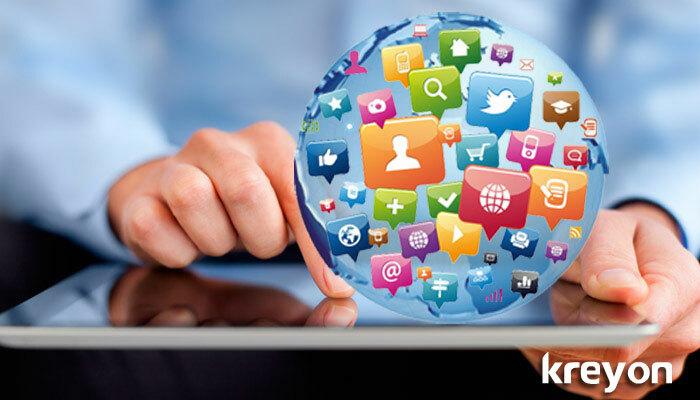 Social media channels are great way to reach your consumers. Companies which post attractive content, thematically designed for their potential customers are able to convey their brand’s message. The frequency of posts are generally kept between 1 to 5 per day. The same content can be posted from the FB, Twitter, LinkedIn, G+ accounts. The content that is attractive is shared by visitors helping generate more impressions for your brand. Social media posts, content on the blog & all communications should be geared to bring relevant traffic for your website. The keywords to promote content are carefully chosen to captivate the consumer’s interest. The top brands also monitor their competition closely. They look into the keywords their competitors use for digital campaigns and improvise accordingly. Facilitate everything to ensure business can be generated online. If the customers can find the relevant details they’re looking for on your website and order a product/service, it will show in your business results. Help your customers to do business online. One of the easiest ways to create an online following is by posting daily content for your visitors. The regularity of posts keeps your visitors come back again. Schedule your posts on all social media channels like Twitter, LinkedIn, FB & other social media channels. Regular & fresh content updations also help to build a loyal following of visitors for your website or blog. What social media channels do you want to promote your product/service? What is the traction you are looking for? Say how many likes, shares, tweets, visitors etc. What is the time frame for your campaigns? What is the number of web leads generated from your digital campaigns? Social monitoring tools are also used to measure the impact of the campaigns to monitor the user trends & analyse web traffic. These indicators are helpful in optimising the campaigns to give better results. Digital media can help you convey your brand’s story on why it exists & how it makes customer’s life better. It can also help you get valuable insights from your customers. Often they point out areas which need improvement. You don’t have to spend millions of dollar in research for that. The key outcomes of a successful digital campaign will allow you to service your customers better, have a global visibility, generate growth opportunities for your business & provide you measurable ROI.